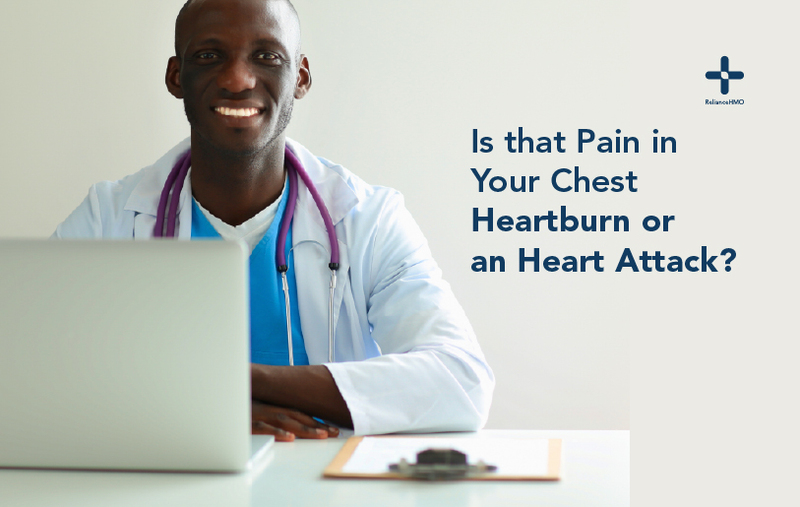 Is that Pain in Your Chest Heartburn or an Heart Attack? Most of us have experienced minor chest pain at one time or the other. People who have severe chest pain sometimes wonder if it’s serious like a heart attack or something that would go away with time. Chest pain occurs in the upper body, from the jaw down to the ribs. Common probable causes of chest pain include panic disorders and heartburn; acid reflux. A heartburn can simply be cleared up with an antacid while a heart attack is a health emergency that can cost you your life. People having a heart attack usually have one or two symptoms that suddenly progress within 10 minutes ( this makes quickly identifying a heart attack very important). It is safe to consider heart attack if you have chest pain and other symptoms that are associated with having a heart attack. While some symptoms of heartburn and heart attack might be similar, the outcomes differ. Anyone with the symptoms listed above needs to be evaluated by a health-care professional as soon as possible.